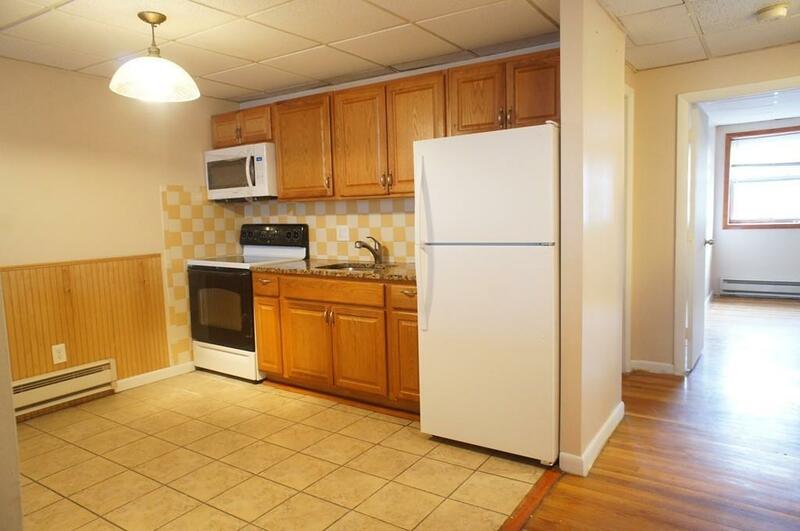 2 bedroom Apartment available in ideal location. Across the street from JFK/UMass T station. Just a few blocks from I-93. 2 car off street parking and laundry in building. 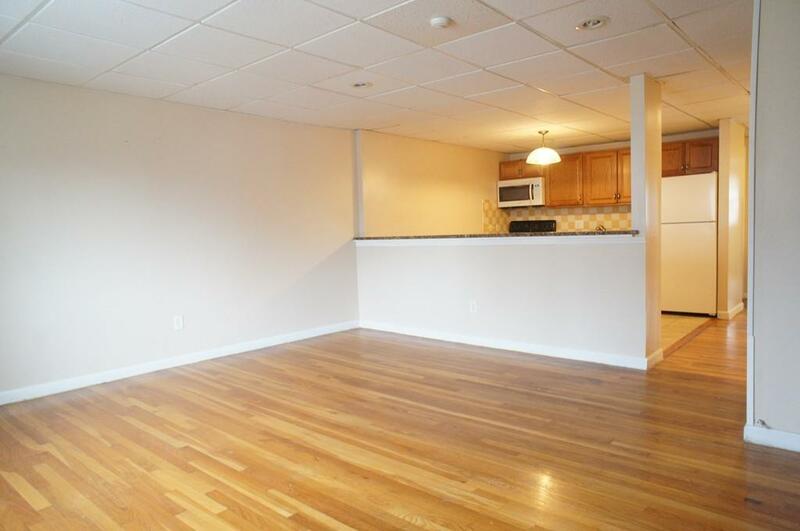 Kitchen opens to nice sized living room. Hardwood floors. 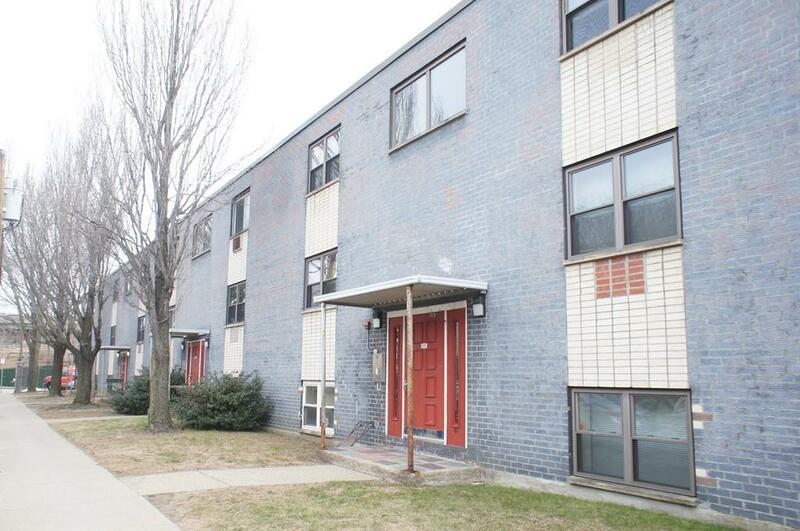 Well maintained unit with some new appliances and updated bathroom. 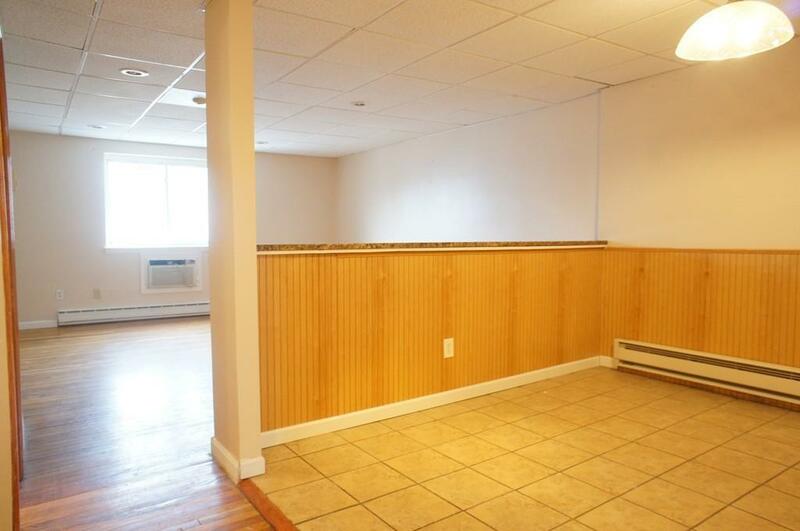 Very convenient and a short distance to UMass Boston, Carson Beach, restaurants and shops. Listing courtesy of Madelene Cheney of Red Door Real Estate. Listing provided courtesy of Madelene Cheney of Red Door Real Estate.